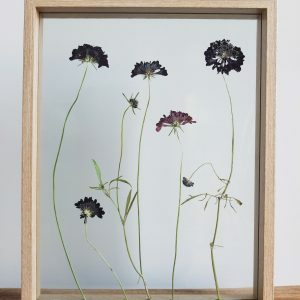 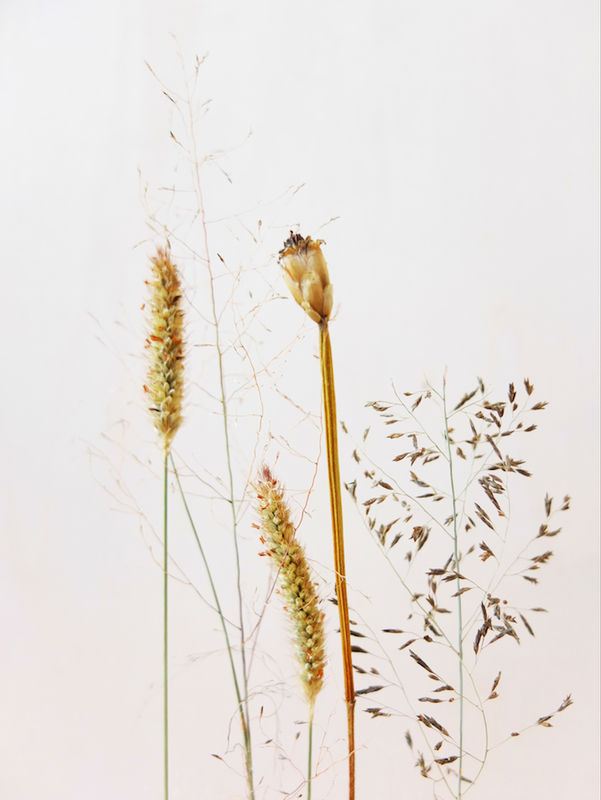 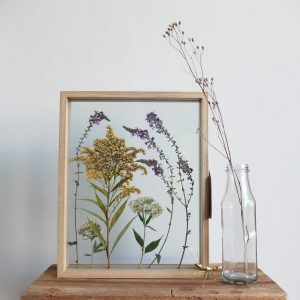 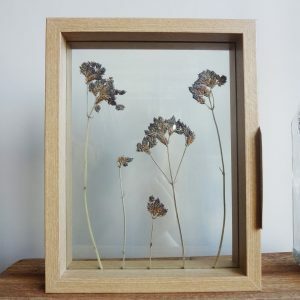 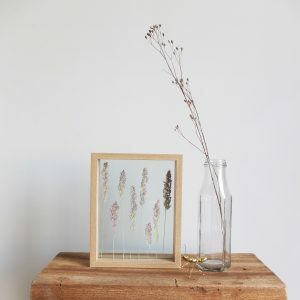 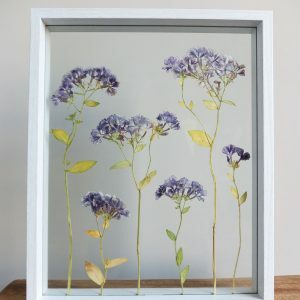 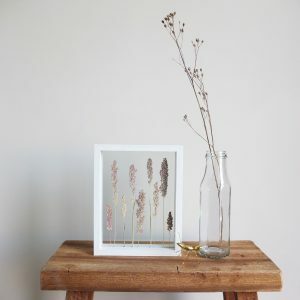 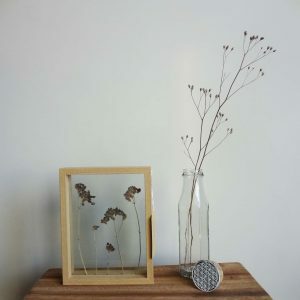 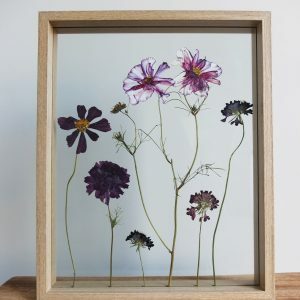 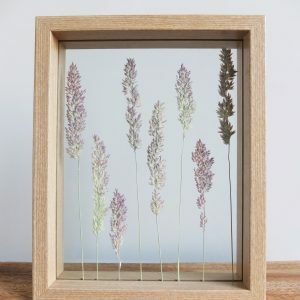 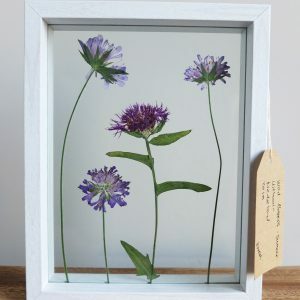 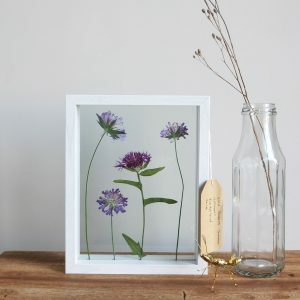 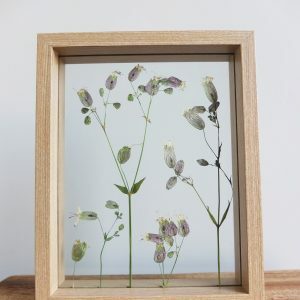 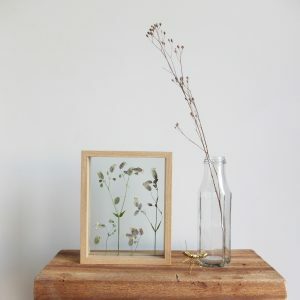 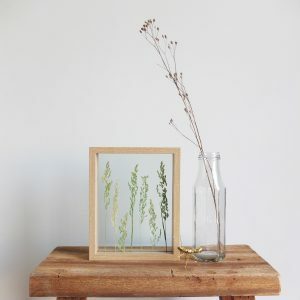 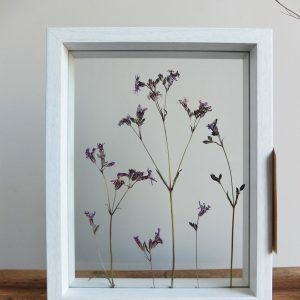 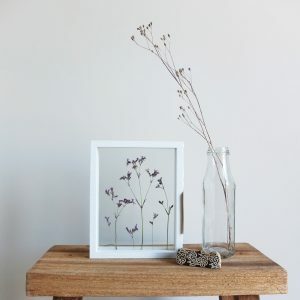 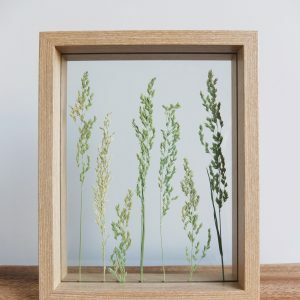 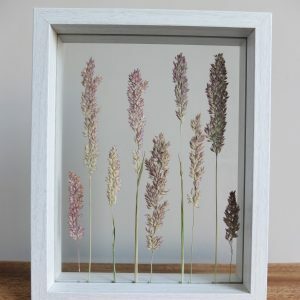 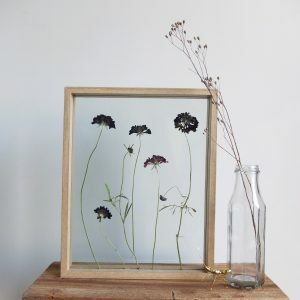 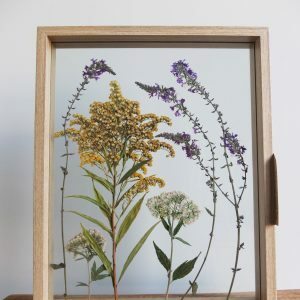 Hand picked delightful local growing flowers, grass and plants to display them eternally in a wooden frame for your home. 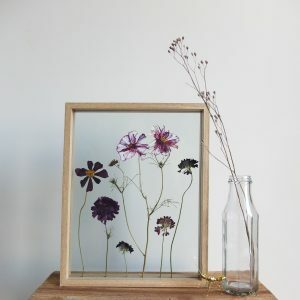 Framing these flowers is done with care, after drying the flower for several weeks to ensure the flowers are completely dried. 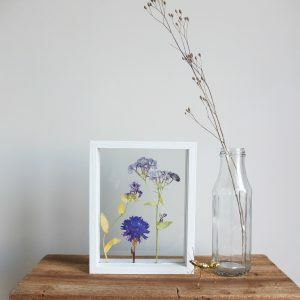 Each dried flower arrangement comes with a label on where and when the flora has been collected. 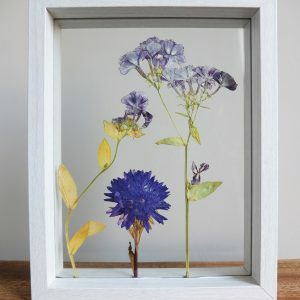 Capturing one your most memorable moments, your wedding can be done through the flowers that you were carrying down the aisle. 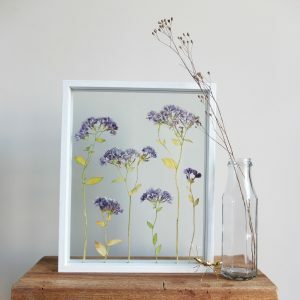 I received requests to use the original flowers from the wedding or even recreate the flowers using the exact same flowers.